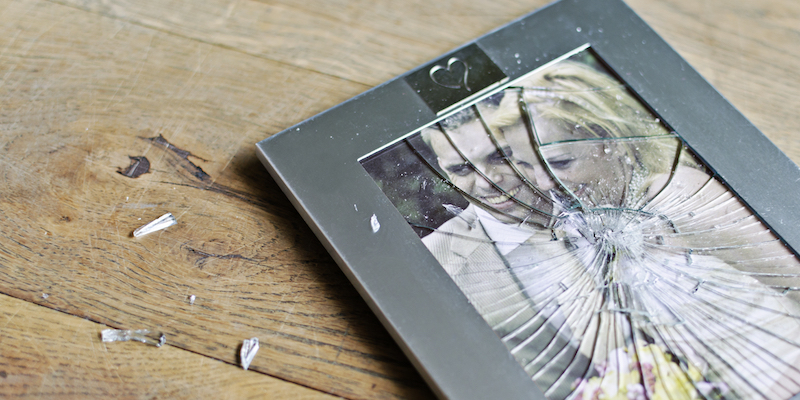 Divorce is one of the most stressful events a family can endure. Whether you are the party filing for divorce, have been served with divorce papers, or have already finalized your divorce, your top priority must be the physical safety of you and your children. If your spouse or ex-spouse has been violent in the past or threatened violence during the divorce process you must takes steps to protect yourself and any children of the marriage. If you believe your spouse is capable of violence against you or your children, or even family pets, you must take action to protect your family’s safety. If you feel you are in immediate danger, contact the police and reach out to family or friends who may be able to help. If you do not have family or friends nearby who can help, seek out a domestic violence shelter and get the help you need. Batterers are driven by their need for power and control. It is very typical for the abuse to go in cycles. The abusive spouse will perpetrate the abuse and then apologize, promise it will never happen again, and appear very genuine in their shame that they did this to you. This is often called the flowers and candy stage. This stage will last for some time, usually until they realize it is not working. The next stage will be intimidation and verbal and emotional abuse. During this stage, the abuser will typically tell the victim that they are stupid, ugly, undesirable etc. These statements are made to isolate the victim from others and attempt to prevent them from leaving out of fear of being alone. This stage is also accompanied by the physical abuse and intimidation. The abuser will tell the victim that if they leave, it will just make things worse. The abuser may threaten to harm or even kill the victim, the children, or other members of the family. The physical abuse is then many times followed by another flowers and candy stage. A victim of domestic violence needs to recognize this pattern and understand that all stages are just different methods for the abuser to maintain power and control. One of the first steps you need to take if you believe your personal safety or the safety of your children is in jeopardy is to make a plan to get out. Once you have decided you need to get out, it is very important that you not change your mind based upon anything the abusive spouse says or does. The cycle described above is very typical and many victims of extreme abuse have changed their plan to get out based upon the manipulation perpetrated by the abusive spouse only to realize later that much of the abuse could have been prevented had they followed their gut instinct and gotten out sooner. There are some national organizations that provide valuable information for victims of domestic violence regarding safety plans and tips for getting out of a violent home safely. A few of them are listed below. There are agencies and organizations in the Colorado Springs area that can assist you in developing a safety plan and making arrangements to remove your self and your children from a dangerous situation. Check out the organizations below to learn how to keep you and your family safe from domestic violence. If you are in an unsafe domestic living situation and need advice please contact the Gasper Law Group and one of our experienced family law attorneys will meet with you to discuss alternatives.